Don’t worry about me! 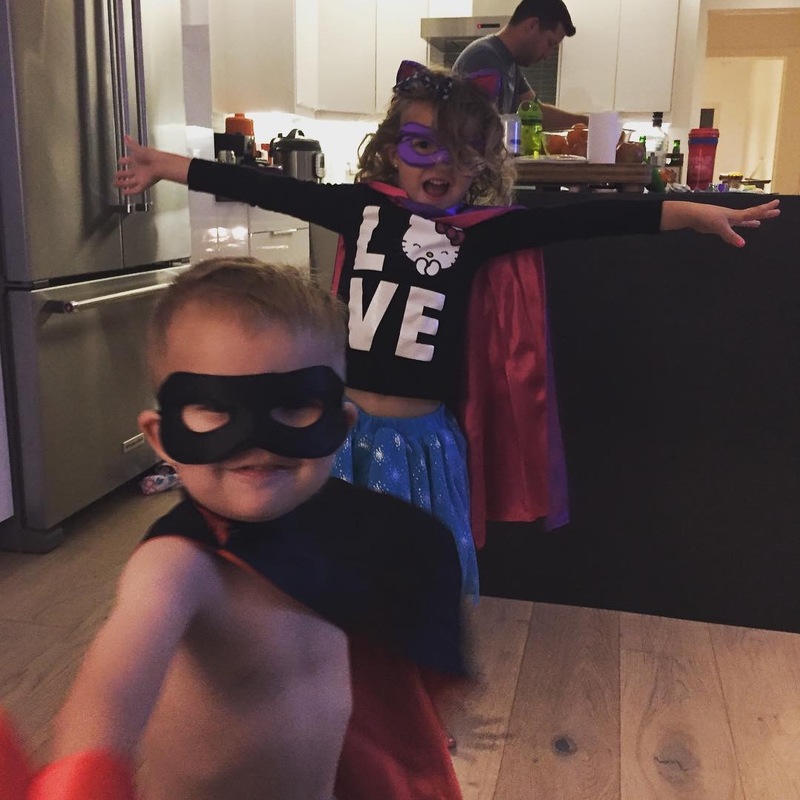 I’ve got superheroes in my house! !